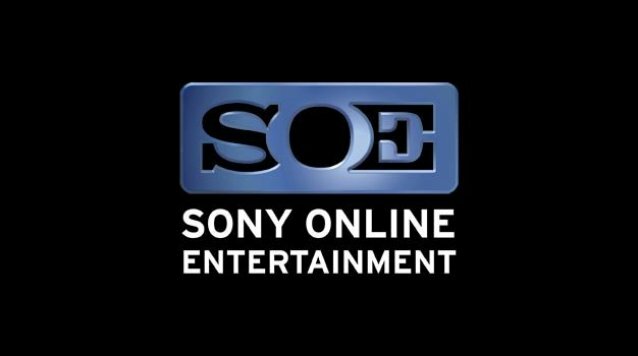 Sony Online Entertainment have been a little vague in regards to the monetization system in their upcoming zombie survival MMO, H1Z1, but a shining ray of hope poked through the pay-to-win skies today following a conversation on the H1Z1 sub-Reddit. In the post SOE President John Smedley explained to concerned fans that the developers will not opt to charge players for powerful items, instead choosing to offer more choices of the cosmetic variety. He goes on to explain that cosmetics are a fair revenue generator and still offer enough incentive and variety to warrant a purchase from players. Some players misunderstood comments regarding the looting of premium items but Smedley confirmed that any item purchased with Station Cash will remain with the original owner. Players also bought up concerns surrounding the selling of valuable in-game items such as water, food, weapons and other survival supplies. He closes with other potential ideas for micro-transactions including additional character slots and emote packs. For more information check out the H1Z1 sub-Reddit.